Azera® Insecticide is a premium organic product with multiple modes of action that provide excellent control of the hardest-to-kill, hard-bodied pests as well as quick knockdown and kill of the most destructive soft-bodied insects. Azera effectively controls insects through three modes of action: contact, ingestion and insect growth regulatory activity. 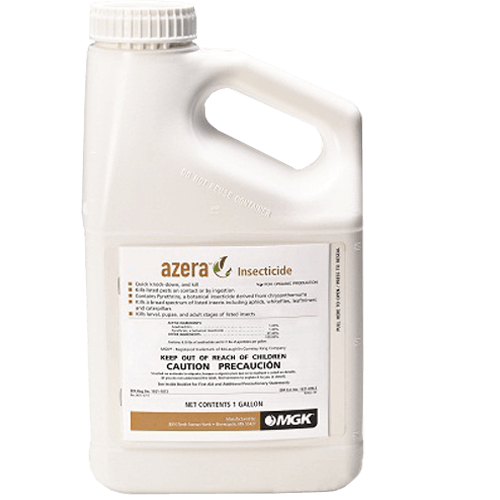 Azera is an ideal organic solution for hard-to-kill insects. It is made from two distinctly powerful active ingredients derived from botanical sources. Because it provides quick knockdown and control of many harder-to-kill insects, Azera can be one of the most important tools in your arsenal of pest control solutions. Azera is a softer, botanically-derived insecticide that has a high impact on pests. 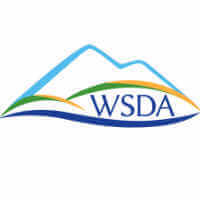 What package sizes are available for Azera Insecticide? Is Azera Insecticide an Organic product?